We have migrated this blog to a custom domain on WordPress. 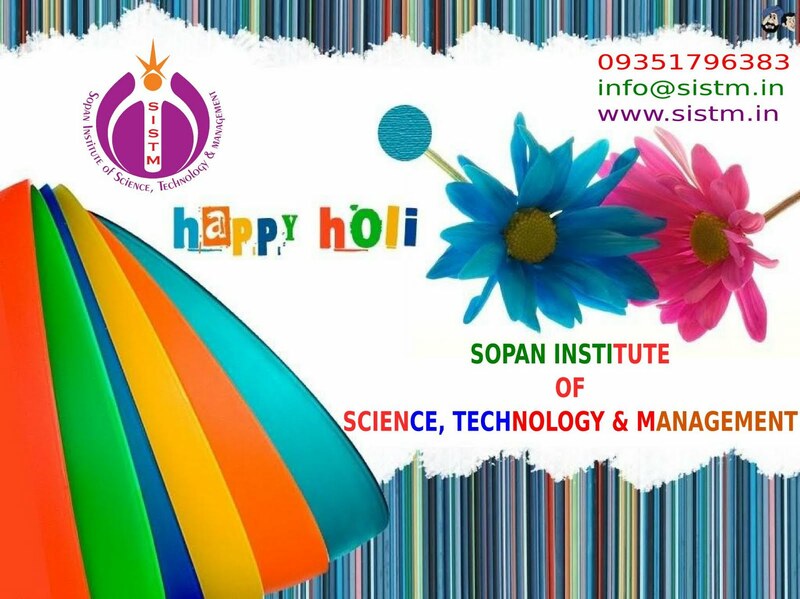 Going forward, please visit the below link for blog instead this one for new posts. 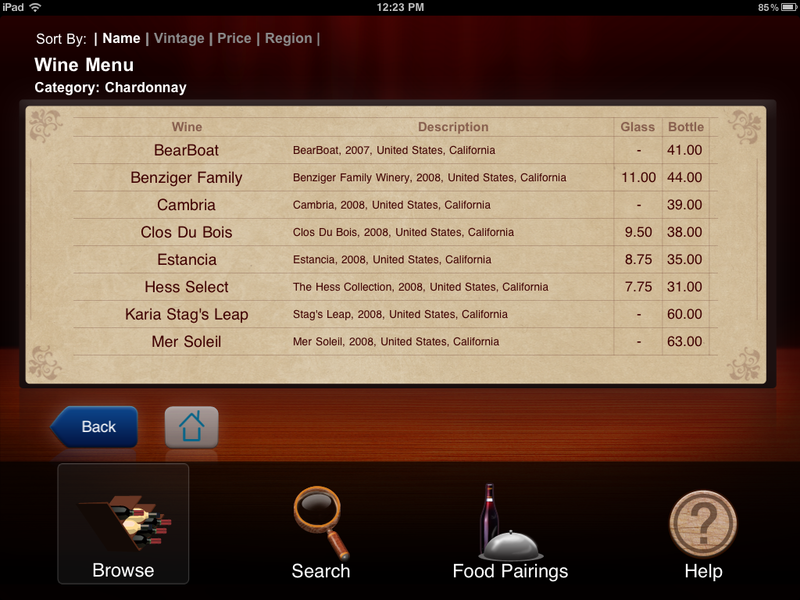 Uncorkd enables restaurants to have their own iPad wine menu with a quick and easy web-based platform. 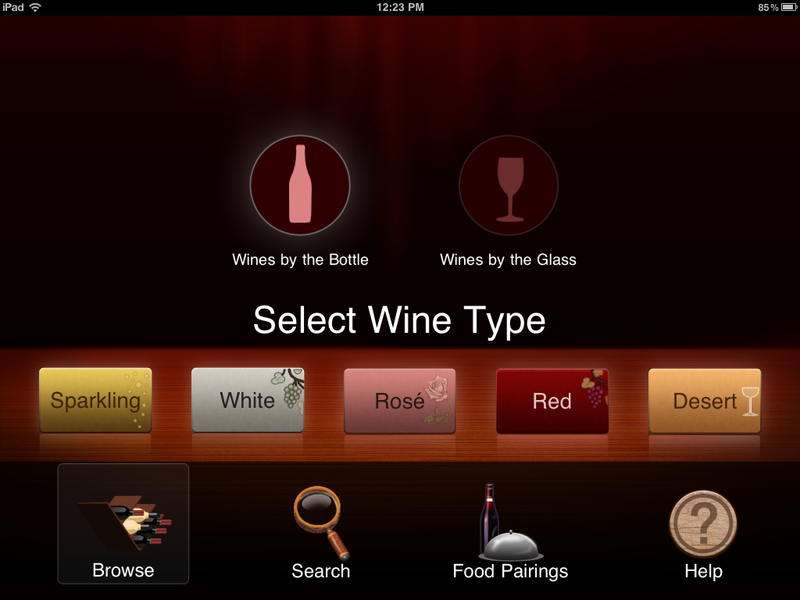 Now, restaurants small and large can have an electronic wine menu that wows diners with a personal sommelier on the table. Out of a record number of nominations for the award, Wyndham Worldwide earned its place on the list for the second consecutive year, recognizing principled business practices, corporate social responsibility, and raising the bar for ethical standards within the industry. “Wyndham Worldwide continues to achieve success not only for what we do, but how we do it, and this recognition reflects the strong values that guide our company every day,” says Stephen P. Holmes, chairman and CEO, Wyndham Worldwide. This is the fifth year Ethisphere, a think-tank dedicated to the creation, advancement and sharing of best practices in business ethics, corporate social responsibility, anti-corruption and sustainability, has published the WME rankings, which appear in Ethisphere Magazine’s Q1 issue. “We are honored to receive this continued distinction, earned through the dedicated efforts of associates at every level of our company, who embody our culture of responsible and ethical practices in all that we do,” says Scott McLester, executive vice president and general counsel, Wyndham Worldwide. Ethisphere reviewed thousands of companies and evaluated a record number of applications utilizing its propriety methodology through in-depth research and multi-step analysis, naming 110 companies that surpassed their industry peers to this year’s World’s Most Ethical Companies list. The 2011 list features companies in 38 industries including 43 companies headquartered outside the United States. A sampling of other winners includes American Express, eBay, Ford Motor Company, Adidas, Starbucks, PepsiCo and Xerox Corporation. Read about the methodology and view the complete list of the 2011 World’s Most Ethical Companies athttp://ethisphere.com/worlds-most-ethical-companies-rankings/. As one of the world’s largest hospitality companies, Wyndham Worldwide offers individual consumers and business-to-business customers a broad suite of hospitality products and services across various accommodation alternatives and price ranges through its premier portfolio of world-renowned brands. Wyndham Hotel Group encompasses approximately 7,210 franchised hotels and approximately 612,700 hotel rooms worldwide. Wyndham Exchange & Rentals offers leisure travelers, including its 3.8 million members, access to approximately 97,000 vacation properties located in approximately 100 countries. Wyndham Vacation Ownership develops, markets and sells vacation ownership interests and provides consumer financing to owners through its network of over 160 vacation ownership resorts serving nearly 800,000 owners throughout North America, the Caribbean and the South Pacific. Wyndham Worldwide, headquartered in Parsippany, N.J., employs approximately 26,000 employees globally. For more information about Wyndham Worldwide, please visit the Company’s web site atwww.wyndhamworldwide.com. The research-based Ethisphere Institute is a leading international think-tank dedicated to the creation, advancement and sharing of best practices in business ethics, corporate social responsibility, anti-corruption and sustainability. The Institute’s associated membership groups, the Ethisphere Council and Business Ethics Leadership Alliance, are forums for business ethics that includes over 200 leading corporations, universities and institutions. These groups are dedicated to the development and advancement of members through increased efficiency, innovation, tools, mentoring, advice, and unique career opportunities. Ethisphere Magazine, which publishes the globally recognized World’s Most Ethical Companies Ranking™, is the quarterly publication of the Institute. Ethisphere provides the only third-party verifications of compliance programs and ethical cultures, Ethics Inside Certification®, Anti-Corruption Leader Verification and Compliance Program Verification. More information on the Ethisphere Institute, including ranking projects and membership, can be found at http://www.ethisphere.com. The US overtook France to become the world’s biggest wine-consuming nation in 2010, according to newly-released figures.Total shipments in the US, including domestically produced and imported wines, reached nearly 330m cases, up 2% on 2009, according to the report from consultants Gomberg, Fredrikson & Associates.